Buying Your Suppressor – Easy Day | Eagle Gun Range Inc.
With the passing of ATF 41F in July of 2016, suppressor sales saw a considerable drop. 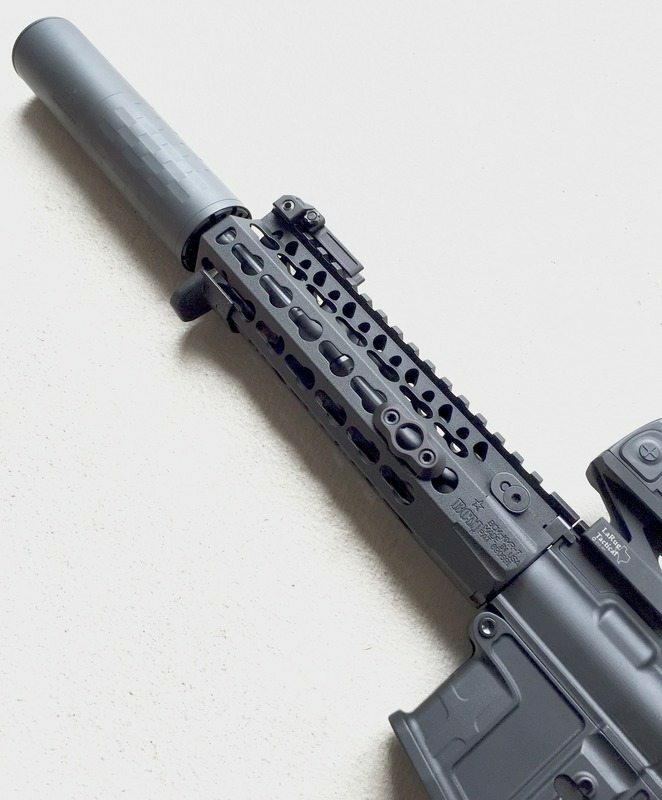 New legislation and its requirement for additional paperwork sparked a large rush for pre-41F purchases, and ushered in a dramatic slowdown for suppressor sales across the industry. The main drawback for would-be purchases seems to be a misunderstanding of the new suppressor purchase process, and while the process is different, and admittedly, more involving, it’s nowhere near as complicated as many think. I figured I’d take the time to address the changes in the NFA process and sort of break down the new steps required for suppressor (or SBR/SBS) ownership. Prior to 41F, the process for purchasing a suppressor on a trust was pretty simple: set up a trust, pick out and pay for your can, we’ll send off the paperwork while you wait and play with your purchase. Easy day. Create a trust to protect your assets and allow possession of the NFA item by selected family and friends (trustees) and allow it to be passed down (benefactors). There are a lot of build-your-own-trust websites out there, but they often lack many features and comforts of a custom built, multi-generational trust. For this reason, we recommend Toronjo and Prosser Law, (t-plaw.com), as their trusts and service are fantastic. (Added bonus, mention Eagle Gun Range and you’ll receive a discount). Drop by Eagle Gun Range, or send an email to jt@eaglegunrangetx.com and we’ll start the process by providing you with the necessary paperwork to begin the process. For each “responsible person” on your trust (hereby referred to as “trustees”), you’ll need three documents: one copy of the form 5320.23 Questionnaire (contains an ATF and CLEO copy) and two copies of the FD-258 Fingerprint cards, per person. The cards and the fingerprints can be obtained from your local law enforcement agency or other fingerprinting agencies (google fingerprinting in the city you live in and you will find other places in your area). We’ll give you instructions and examples on how to fill out each form. Each trustee will need one passport photo. It can be attached to the Questionnaire ATF form with double sided tape. Don’t staple it. The ATF will get cranky and you’ll ruin that lovely picture you just took. Bring your paperwork, along with a $200 check (per NFA item) made out to “Bureau of Alcohol, Tobacco, Firearms and Explosives.” Don’t abbreviate it; again, cranky. Pick out your suppressor, pay for it, sign here and here and we’ll submit your form 4. Go shoot your suppressor while you wait. It’s fun. You’ll like it. Yes, there are more steps now, and yes, there’s more paperwork now. But, once you’ve finished the trust, the entire process can be done in one day off. Grab the kids, visit your local Police department for fingerprints (ask for a tour, it’s fun!) and hit up a Walgreens for passport photos. Then come see us and we’ll take care of the hard part. As always, if you have questions, give us a shout and we’ll help; it’s why we’re here. Would like to get ATF stamp to add stock to CV scorpion pistol. 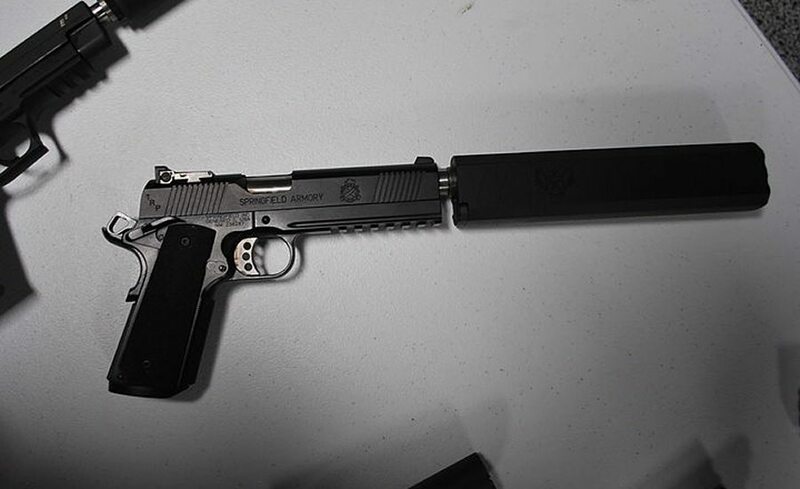 Also would like to get a suppressor or two. Getting all my family members (Trustees) to all take a day off for fingerprints isn’t as easy as you’d think. 5 Trustees spread across the country, with important jobs that don’t always allow time off to get 1 suppressor for my Rifle. AND Who only needs one? Totally negated the purpose of the NFA Trust I had setup. Pissed!!! I really don’t have anyone that I would leave it with in the case of my death. Does that mean I am precluded from owning one?